Welcome everyone! This blog is for those curious about medical and veterinary studies in Poland. 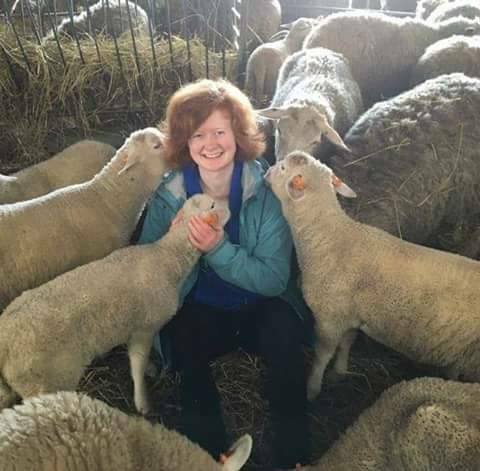 My name is Máirín-Rua and I’m a third year veterinary medicine student in Wroclaw, Poland. I’ll be your guide through the highs and lows of vet school, and what brought me to this beautiful country. 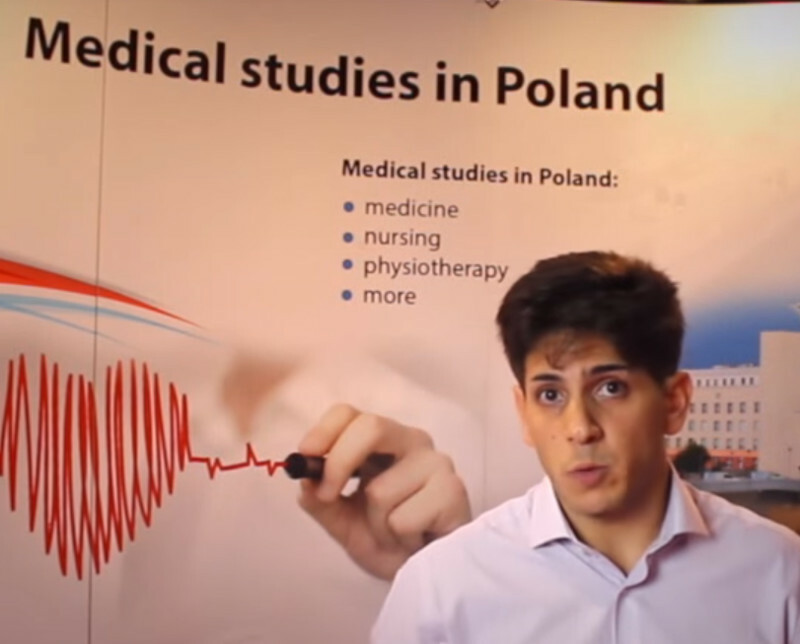 First interviews for Medicine and Veterinary this year – 3 April Meet Irish students who already study in Poland, see city and universities, meet lectures. 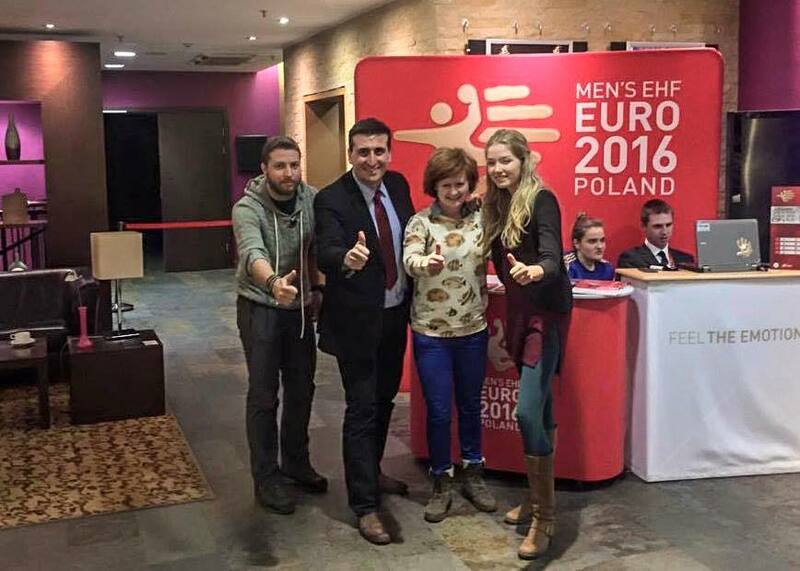 Open Day to study in Poland – 30.01.16 at 11:00am – Colaiste Mhuire, Ratoath Road, Dublin 7. Medical Poland would like to invite students interested in studying medicine (4-year graduate entry MD & 6-year undergraduate entry MD) dentistry, physiotherapy, pharmacy, nursing and veterinary, their parents, teachers and Guidance Counsellors to the last Open Day before April interviews and a visit of a well-known vascular surgeon, prof. Jawien in Dublin to present opportunities to study in Poland and get involved in St. Patrick’s parade and celebrations in Bydgoszcz, Poland. 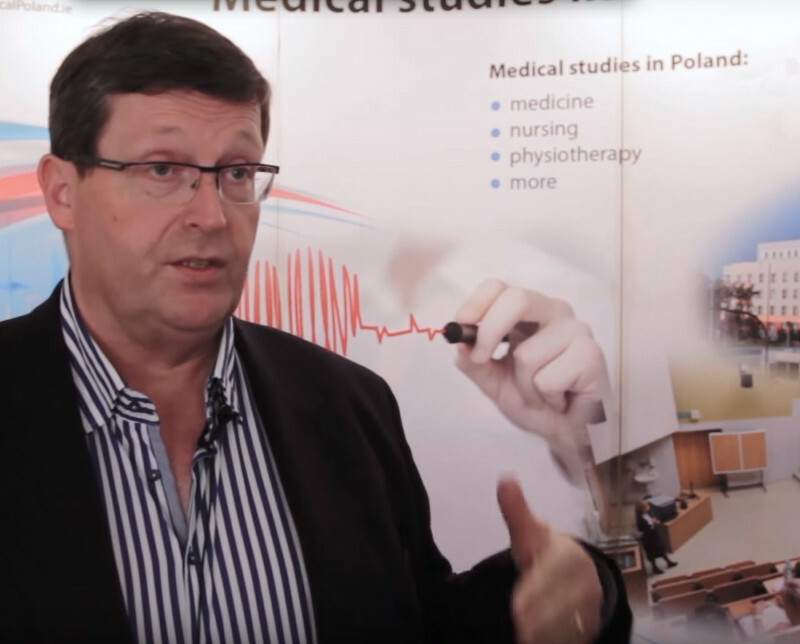 Study Medicine Last Open Day in Dublin with a special guest – Do not miss it !!! Open Day 13th August 2015 Dublin office at 5pm – Both students & parents are welcome. Medical Poland is holding an Open Day in our Dublin Office on the 13th of August at 5pm. 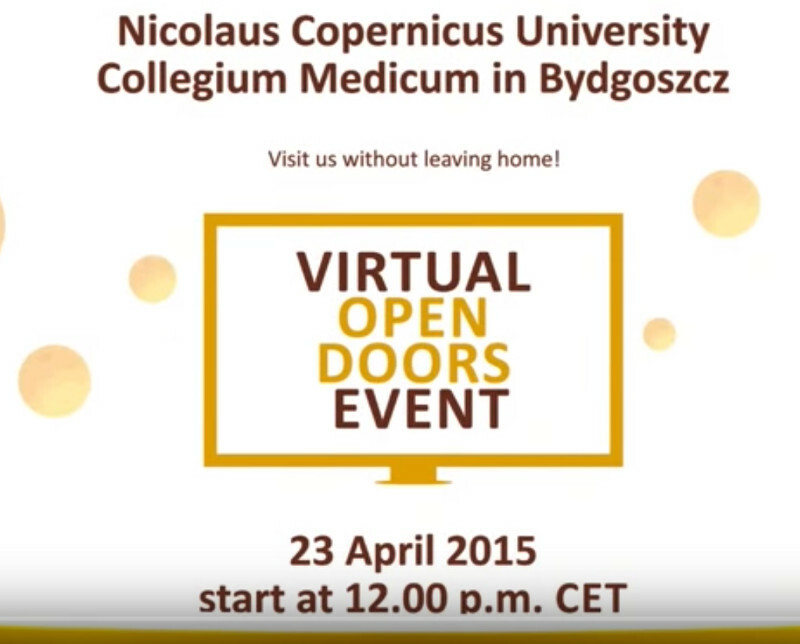 Open Day is free, registration is not required. Trade Section of Polish Embassy in Dublin, Polish National Tourist Office in London and Medical Poland would like to invite to a seminar that will focus on medical sector in Poland and its offer for Irish patients.This event is free of charge but pre-registration is essential.